Philip Reed is a former police reporter who turned to writing mysteries, non-fiction books, plays and screenplays. 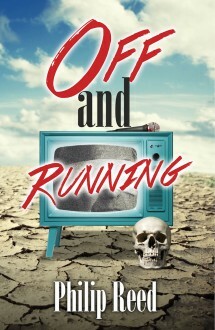 His latest novel, Off & Running, is a darkly funny thriller about a desperate biographer who kidnaps his celebrity subject. We can only wonder how much of the novel was inspired by Reed’s experience writing his first book, Candidly Allen Funt, an autobiography of the 1960s TV legend. 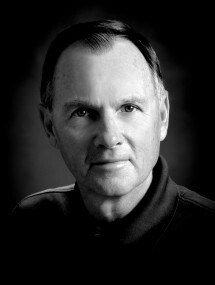 Reed’s first novel, the “car noir” thriller, Bird Dog, was nominated for the Edgar and Anthony awards and optioned by Hollywood seven times. His many other books include Low Rider, Marquis de Fraud, Free Throw, In Search of the Greatest Golf Swing and Wild Cards, a non-fiction account of a year spent playing blackjack in casinos across the country with a professional card counter. He lives in Long Beach, California.